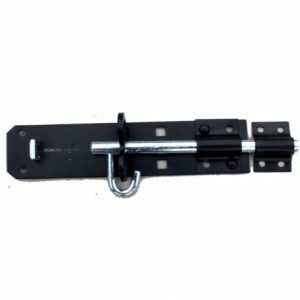 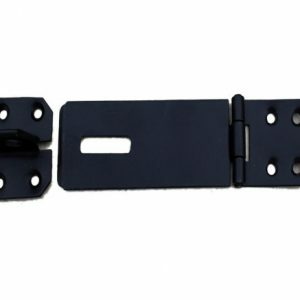 General purpose T Hinge, for use on sheds and gates. 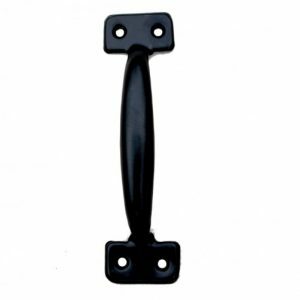 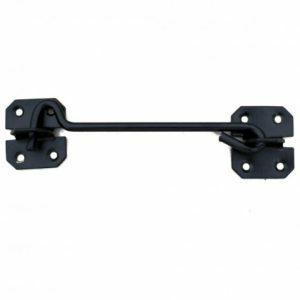 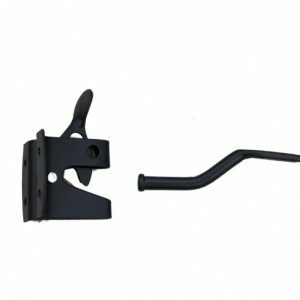 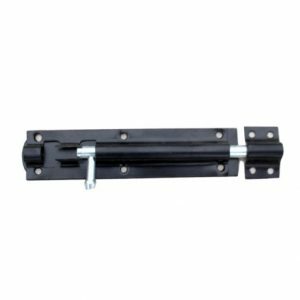 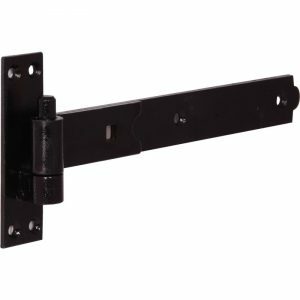 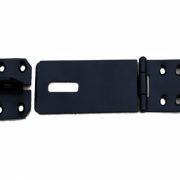 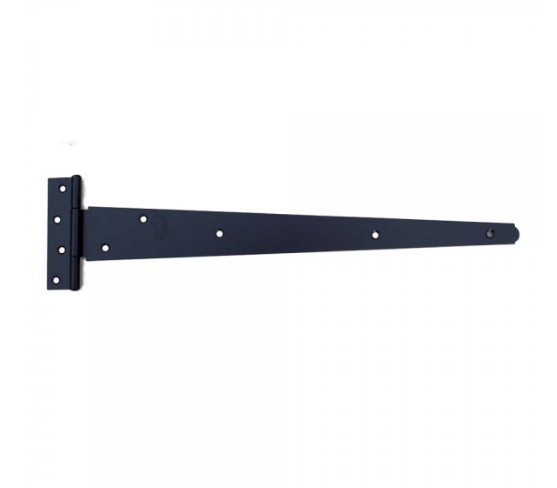 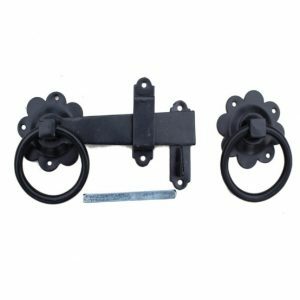 Black T Hinge, for use on sheds and gates. 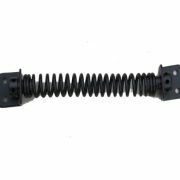 In a black powder-coated finish, available in either 3500mm / 14 ” long.